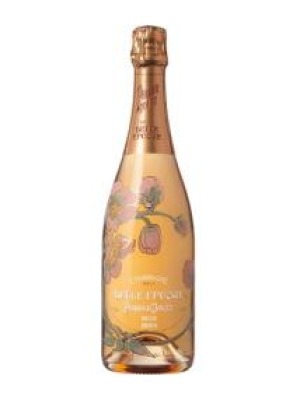 Perrier Jouet Belle Epoque Rose 2004 is a popular Champagne available from Amazon.co.uk in 75cl to buy online. 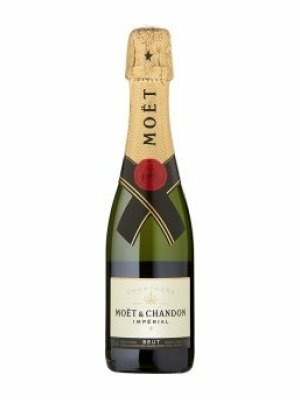 Visit Amazon.co.uk for the best price for 75cl of Perrier Jouet Belle Epoque Rose 2004 or compare prices on our other Champagne products. Cuvee Belle Epoque is Perrier-Jouet's emblem, a symbol of its expertise and of gracious living, and has become one of the most esteemed prestige cuvees in the world. Cuvee Belle Epoque Rose is a delightful, gentle wine, with all the qualities of a great pink Champagne that offers both roundness and vinosity: elegance, finesse, delicacy and subtle fruity aromas.The transparency of the magnifient bottle, with its Emile Galle folral decor, reveals this attractive pink tint, achieved by addition of a certain amount of carefully selected red Champagne wine. The Belle Epoque Rose is an attractive, salmon-pink colour, which contributes to rendering it elegant and fascinating. The bubbles are persistent and of fine quality. Very elegant aromas of red fruits: wild strawberries and redcurrants, with notes of honey and baked bread on the finish. The considerable aromatic generosity of this wine is confirmed by a fine flavour, which is well-balanced and sustained. Its great complexity reveals excellent length and power, while retaining a certain delicacy and freshness. Where to buy Perrier Jouet Belle Epoque Rose 2004 ? Perrier Jouet Belle Epoque Rose 2004 Supermarkets & Stockists. You can buy Perrier Jouet Belle Epoque Rose 2004 online in most retailers and find it in the Champagne aisle in supermarkets but we found the best deals online for Perrier Jouet Belle Epoque Rose 2004 in Amazon.co.uk, TheDrinkShop, and others. Compare the current price of Perrier Jouet Belle Epoque Rose 2004 in 75cl size in the table of offers below. Simply click on the button to order Perrier Jouet Belle Epoque Rose 2004 online now.